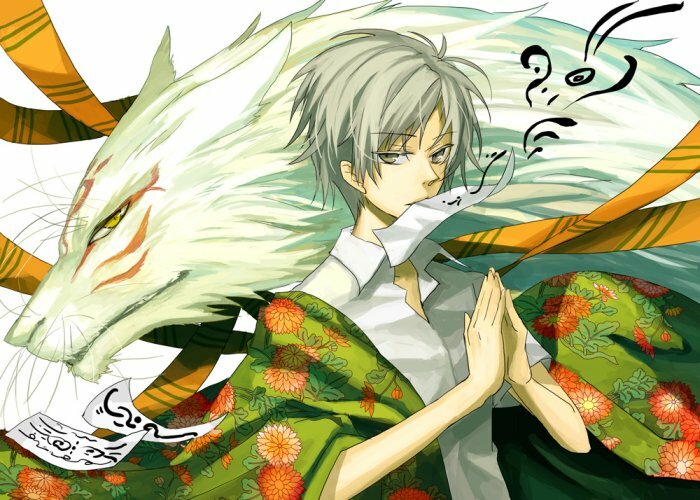 Natsume Yuujinchou is an anime that has ever warmed my heart. For a reason unbeknownst to me, it has that power. Maybe it itself is a spirit. Wouldn’t that be a treat? Takashi Natsume, voiced by the lovely Hiroshi Kamiya, is a boy who’s strong spiritual senses have pestered him since birth. He comes into the possession of his grandmothers “Book of Friends;” a catalogue filled with names of spirits. Reiko, Natsume’s grandmother, never got along with other humans and thus resorted to bullying spirits into submission so they could become her friends. Some may be violent while others kind hearted. 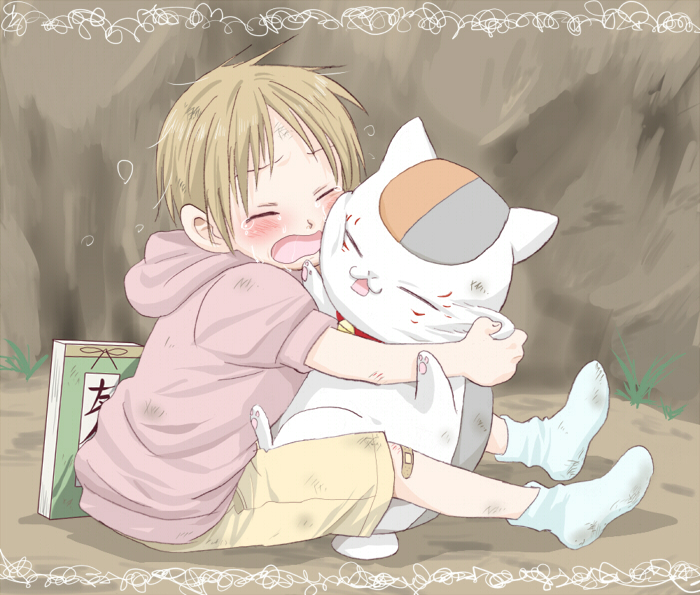 Natsume spends the majority of his free time dissolving the binding contracts with the help of the feline spirit, Madara. 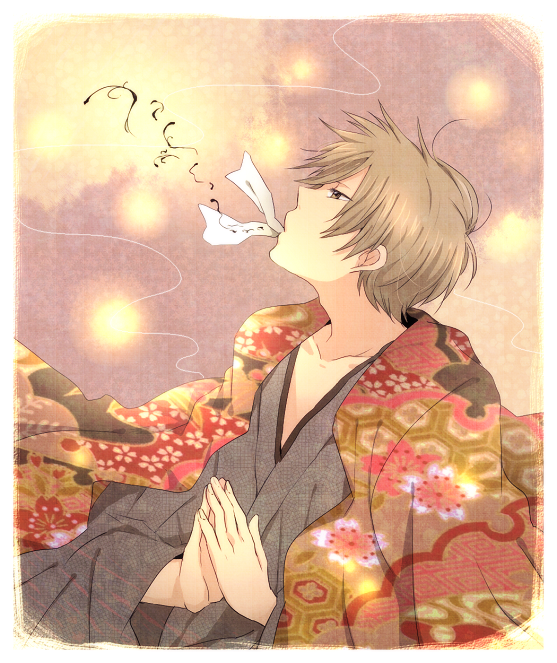 Natsume Yuujinchou likes to put about at its own pace. This is the third instalment in the series and I have no doubts that it will continue, hopefully, for many seasons more. It’s a relaxing and narrative driven story. The interior monologue of Natsume is heavily reliant on Hiroshi Kamiya’s voice talent and I believe that is what lends the anime its calming vibe. His voice is simply soothing to the ears. Coupled with the stellar artistic direction and crisp animations, it’s quite the sight to behold. This is exactly the type of anime that I liked to watch during the summer. As Natsume encounters different youkai he learns a little bit more about them; about their relations to humans and their motives or pasts. It’s an enchanting story that I would love nothing more than to be enveloped by. When he returns their name after a kind gesture or a desperate fight for his life, it’s always bitter-sweet to seem them drift off in peace. The sound assets and Midorikawa Yuki’s art are stunning when fitted together. 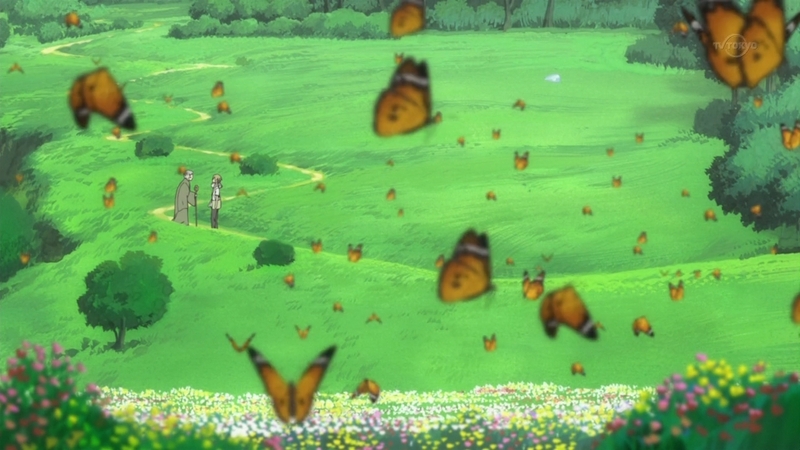 When cicadas merrily chirping and gentle melodic accompaniments overlap with Madara’s grating pitch or Natsume’s dulcet tones, it gives the anime a certain magic. The wonderful backgrounds are so colourful and nice on the eyes. It’s an amazing experience. Even during the moments of intense action, the quality is not marred. I was captured by the series the moment I set my eyes on the promotional stills. It seems that they called out to me and said “you will enjoy this.” I’m sure that many others share the same sentiments. This entry was posted in Anime and tagged 3rd, anime, Book, demons, drama, Fantasy, first, Friends, impressions, Inoue, Kamiya Hiroshi, Kazuhiko, Madara, manga, Midorikawa, Natsume, Nyanko, Of, relaxing, San, Season, sensei, shoujo, Slice of Life, spirits, summer, supernatural, Takashi, third, youkai, Yuki, Yuujinchou by jacqivarius. Bookmark the permalink. "I often have long conversations all by myself, and I am so clever that sometimes I don't understand a single word of what I am saying." There aren’t many things that give me that fuzzy feeling. Books, anime/manga, and the Noitamina jingle are among the few that can. I’m surprised that you found this post. I’m still in the process of moving over to this new blog. Twitter? But I was soo happy when I heard of the anime and watched it as soon as it came out!!! 😀 Like you said, this anime is just warm and fun to watch! makes me cry every episode.